"The Era Of Pounding Yam With Pestle And Mortal Are Over"
Yam Pounder Machine is a favorable alternative to the use of mortar and pestle because it relieves you of stress, noisewhile pounding and damage to the floor of your kitchen. Pounded Yam Is One Of Our Favourite Meals In Nigeria, But The Stress Of Making This Delicious Food Can Be a Little Disturbing And You are Tired Of Using All Your Energy To Pound Yam Before Eating? 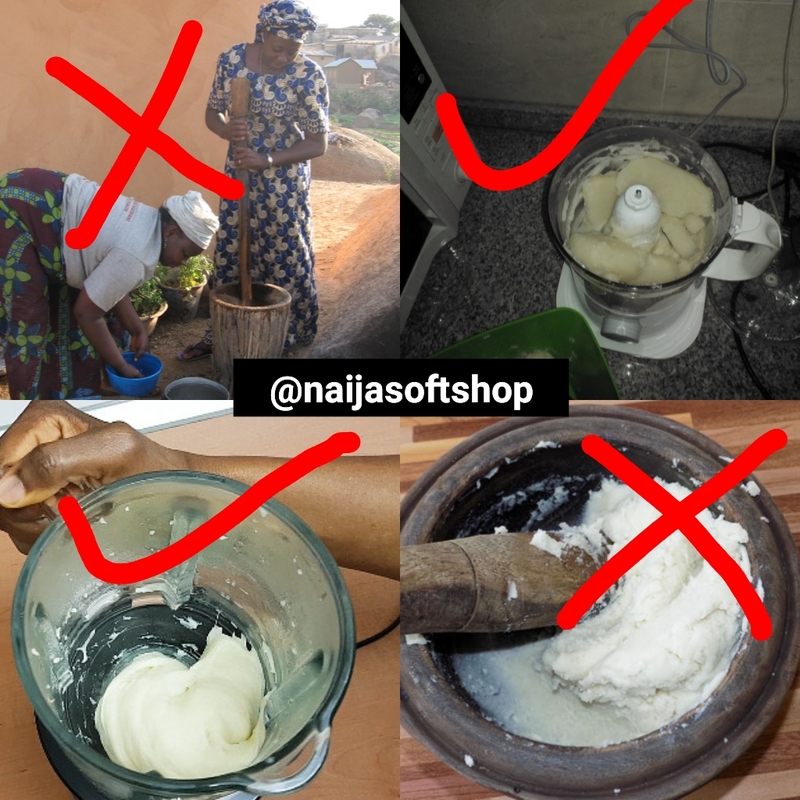 All That Is Over Now With The Help Of Our Electric YAM POUNDER, You Can Now Eat Your Pounded Yam Without Stress.Pounded Yam Is One Of Our Favourite Meals In Nigeria, But The Stress Of Making This Delicious Food Can Be a Little Disturbing And You are Tired Of Using All Your Energy To Pound Yam Before Eating? 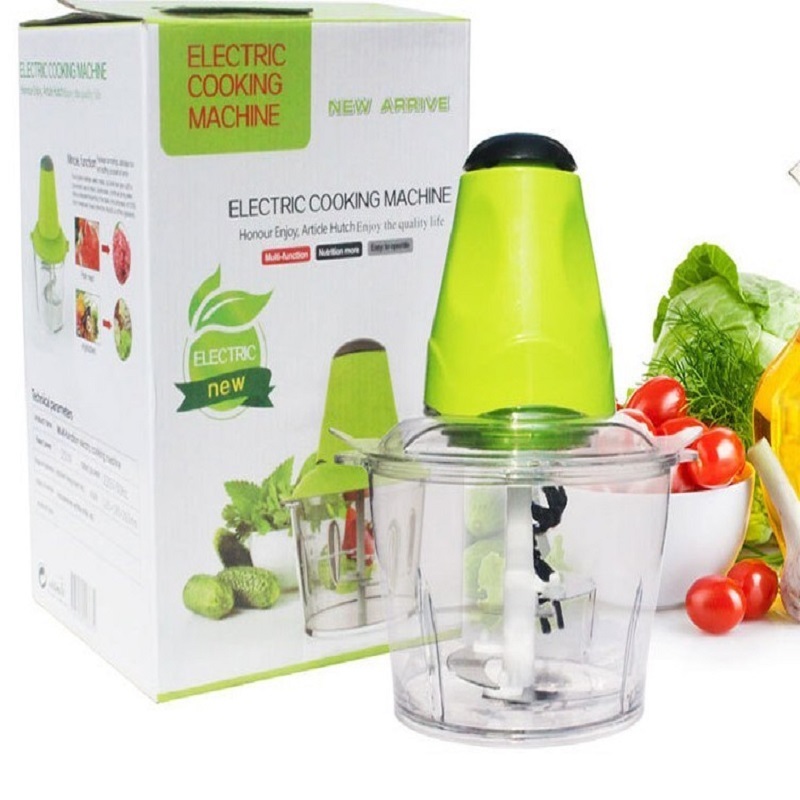 All That Is Over Now With The Help Of Our Electric YAM POUNDER, You Can Now Eat Your Pounded Yam Without Stress. As a lover of pounded yam and you are tired of going through the rigorous process of preparing your pounded yam before you can eat it? More so, even after pounding with mortar you still find out that there are still lumps in it, making it quite difficult for you to enjoy?Maybe you also like the cocoyam soup and still have to pass through the process of pounding it? well, you don't have to worry any further because the solution is right here. With this unique pounded yam product, you are on your way to prepare a large bowl of pounded yam not just for you but for the whole family. It's easy to use, it saves time and energy. It is also available and affordable.